On the 14th of February, 2018 traffic change will be made on the km 51,500-56,500 of the Tranche 2: Ashtarak-Talin road section of the “north-South Road Corridor Investment Program”. Due to the rehabilitation works of the right-side traffic section in this part of the traffic will be temporarily closed. Traffic will be arranged on the left side of the lane on already rebuilt concrete road. 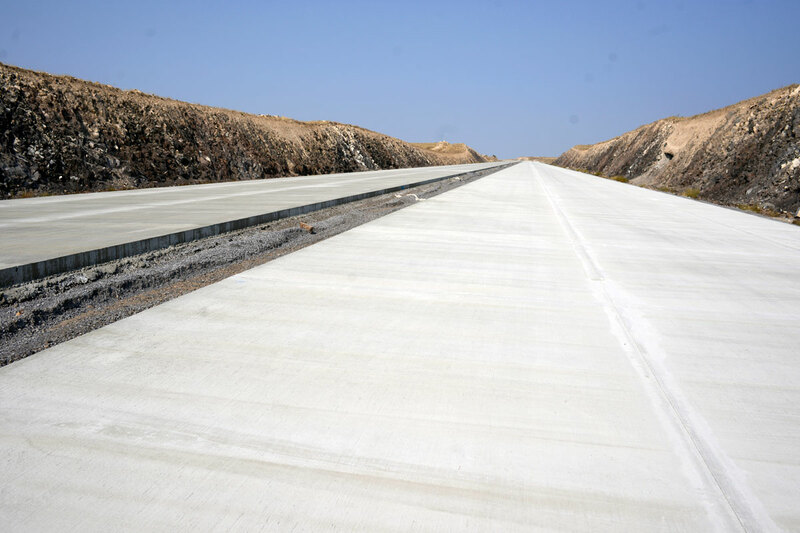 The construction of Tranche 2 of the “North-South Road Corridor Investment Program” is implemented by the Corsan-Corviam Construccion S.A.The management and construction supervision is carried out by the French company “Safej” and Spanish company “Eptisa”.